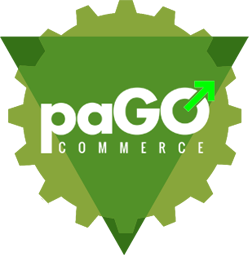 The first time I heard of paGo was back in May 2011, at the CMSExpo in Chicago. A small group of Joomla! enthusiasts were crowding around a booth, ooh-ing and ahh-ing at something rather exciting. The team from ‘corePHP’ was showing a prototype of an e-commerce extension they were building for a client, which they planned to release publicly. This was back in the days of Joomla 1.5, and what I saw was revolutionary: a beautifully designed eCommerce platform that was built specifically to sell both tangible and intangible goods, with a long list of features that anybody running an e-commerce site will want and need. In recent months, updates to SIMAnswers have been slow. That's because a lot of work is going into overhauling it. Without revealing too much, I'm just going to show 2 screenshots. It's not only going to work like Yahoo! Answers, it's gonna be better - much better. Stay tuned! In early August, Google announced that they will consider a website's HTTP secure (https) protocol as part of its ranking algorithm. This set off a flurry of activity amongst many webmasters as they rush to convert their websites to HTTPS. This can be tricky, even technically challenging, to many. Obtaining and implementing an SSL certificate isn't as straightforward as one might think. Thankfully, CloudFlare has provided a really easy implementation for SSL - more importantly, webmasters no longer have to depend on their hosting providers. Here's the kicker: they have decided to make it completely FREE . 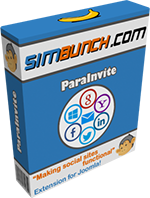 ParaInvite 5 also introduces Schemes, a completely new and revolutionary way to fully customize your invite and sharing messages. It is highly recommended that you read the full description of schemes to better understand how you can use it to create unlimited types of content sharing for your website. As I have made huge changes to the documentation to illustrate these features in detail, we will just go through the 2 big new features here: Content Sharing and Quick Login. ParaInvite 5 introduces a BIG feature which allows your users to share every single page of your website using fully customizable and unique messages using schemes. This is done by either using the new ParaInvite Content Plugin (you can see an example at the end of this article! ), or the new ParaInvite Share Module (for sharing any page through the module that appears on specific pages depending on its settings). More information about Content Sharing is available here. Many other commercial plugins provide this feature at a price, but ParaInvite 5 included it with absolutely no additional cost! Your users can now login and register on your site with a single click of a button. If a user is a non-member, an account will be created automatically. More information about Quick Login is available here. ParaInvite 5 is the culmination of months of work, and I would like to thank all my users and friends for their support. Let me know your thoughts by leaving a comment! Your users can now import their Facebook photos into new and existing SIMGallery albums, with a nifty interface. You can now add a watermark on all uploaded photos. Use a slightly smaller watermark image for thumbnails, or choose not to add watermarks to thumbnails at all. 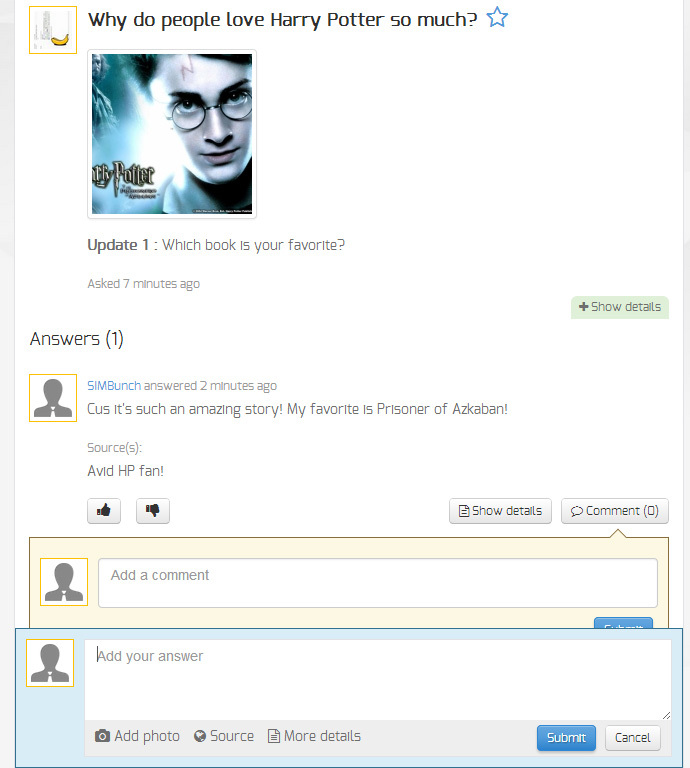 This has been available for JomSocial users for a long time, and now we added EasySocial support as well! 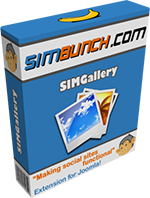 Choose to display the EasySocial toolbar on all SIMGallery pages. All likes, comments, comment likes, privacy updates etc for SIMGallery videos are now perfectly synced with JomSocial/EasySocial timeline video posts, and vice versa. Available for both JomSocial and EasySocial users now! 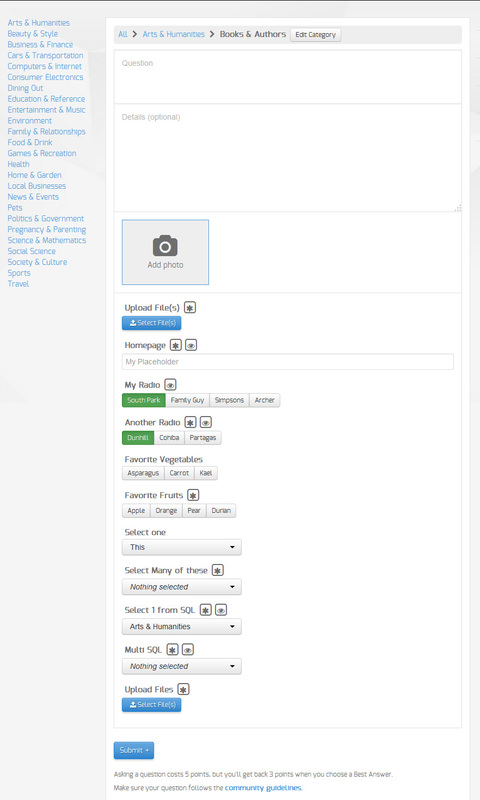 Migrate all existing albums, photos, videos, and comments to SIMGallery with a click. To see the full list of features, documentation, configurable options, and installation instructions, please visit the SIMGallery product page. As always, let me know what you think by leaving a comment !